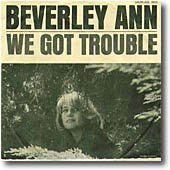 Beverly Bremers is an American singer and actress. 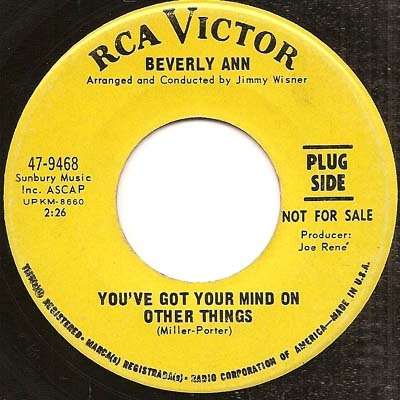 After roles on Broadway, Bremers released a successful 1972 album, I'll Make You Music, containing the hit single "Don't Say You Don't Remember." 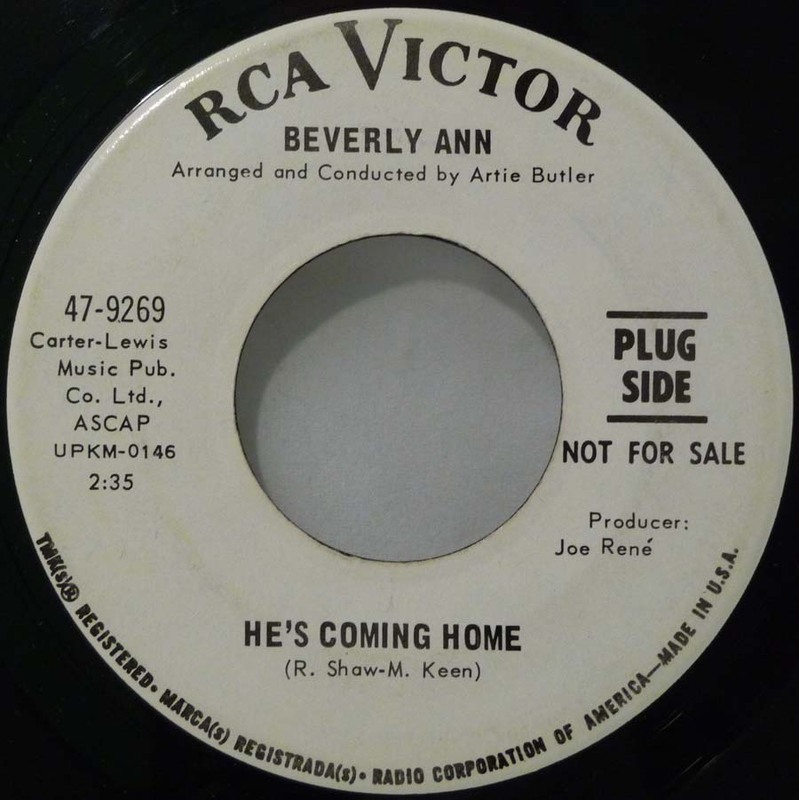 She also recorded under the name of Beverly Ann. 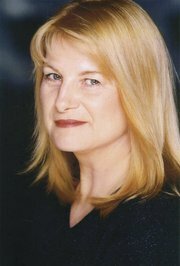 In 1972, Bremers released her album, I'll Make You Music, on Scepter Records, which reached 124 on the U.S. Billboard Hot 100. The album spawned three hit singles, the most popular being "Don't Say You Don't Remember", which reached 15 on the Billboard Hot 100 and 5 AC. 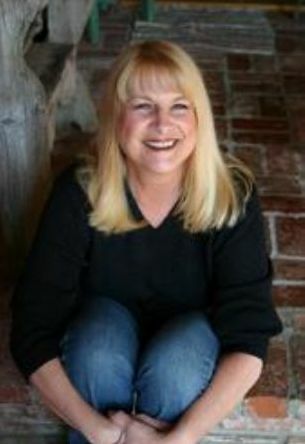 She later became a vocal coach in Southern California. "Don't Say You Don't Remember" was included on the Have a Nice Decade box set. 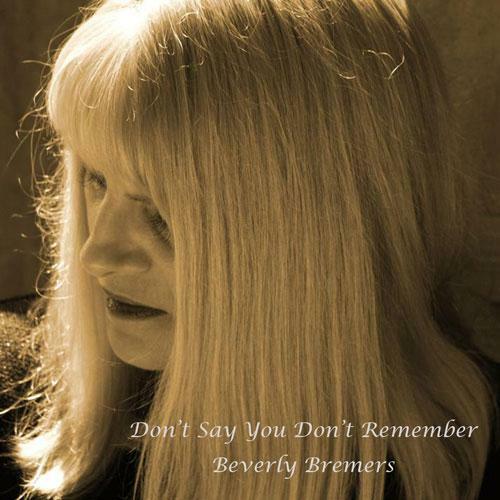 In 2005, she released a new album, Don't Say You Don't Remember Beverly Bremers, which included a re-recording of "Don't Say You Don't Remember" and new material.